As the holiday baking season approaches, it might be time to consider making your own cake flour. 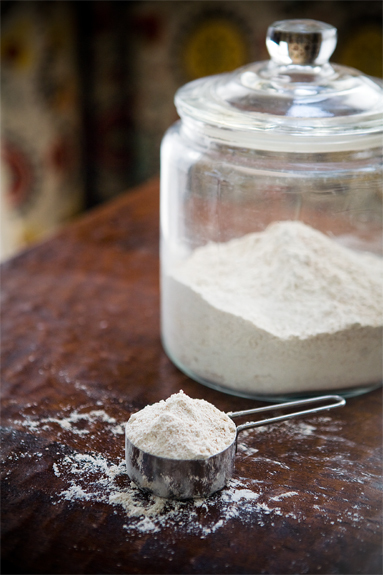 Katie from Good Life Eats recently shared her DIY Homemade Cake Flour. Perfect for cakes, cupcakes, biscuits, even cookies! Anytime dear!!! So smart and frugal!